Plus: Civil + podcasts, Anchor’s troublesome TOS, and IAB’s standards. Plus: RadioPublic stands up for the little guys, everybody’s going Hollywood, and Gannett wants to build “The Wire” (but non-fiction). 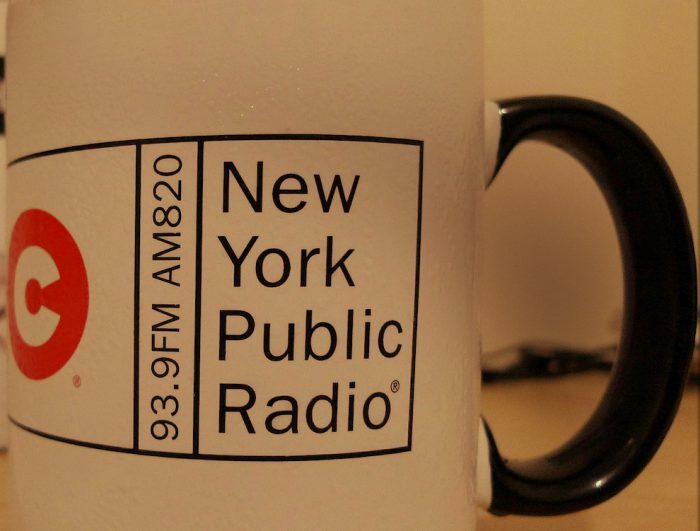 Plus: PRX expands, WNYC shuffles, NPR stagnates, Dirty John adapts, Macmillan strategizes, and Gimlet parties. Plus: Radiotopia’s Millennial comes to a close, another podcast-to-TV adaptation, and reaching the growing audience of young, middle-class Latinos. Its ambitions are three-pronged: improving show discovery, improving how (and how deeply) listeners engage with their favorite shows, and improving channels through which show creators can make money. Plus: Panoply expands to London, Midroll makes a bigger bet on live events, and Bloomberg finds audio success. Plus new leadership at NPR One, CNN and Fox News expand podcast programming, and a new Bay Area tech company to keep and eye on. So what kind of a show does podcasting have in store for us? The podcast world is much broader than those who first heard about it through Serial would think. But what role can news and journalism play in the evolving medium? 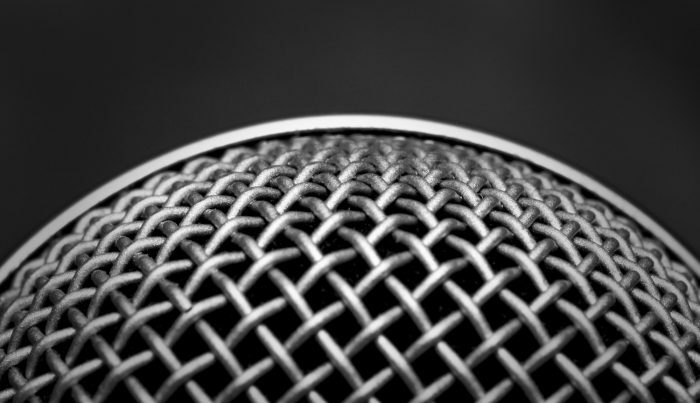 Part 5 of a five-part series on the business of on-demand audio. Shows are moving well beyond a simple MP3 file and an RSS feed. 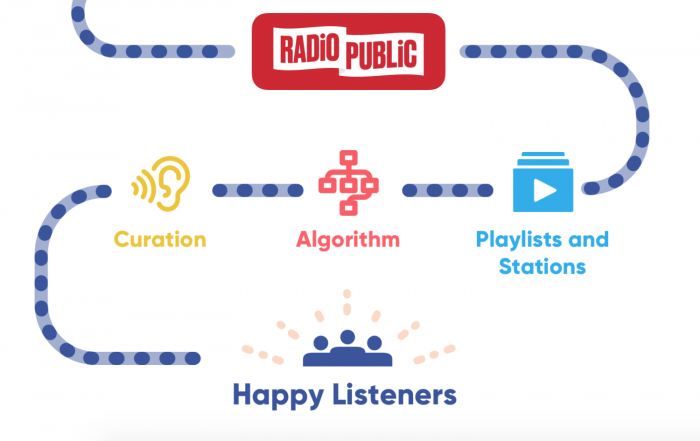 But will new data, targeting, discoverability, and social tools push podcasting in the direction of commercial radio? 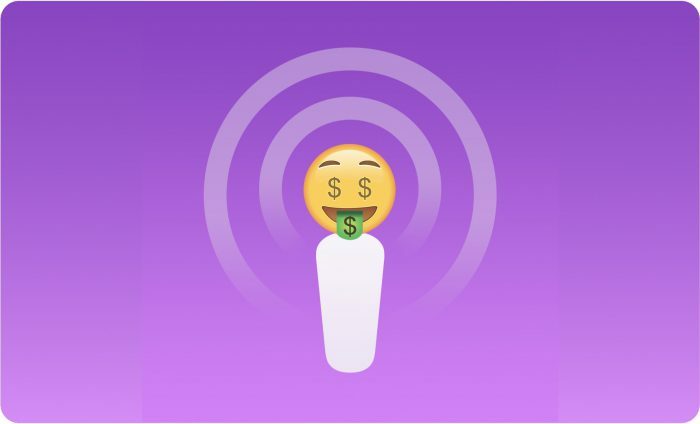 Part 4 of a five-part series on the business of on-demand audio. Doctor, Ken. 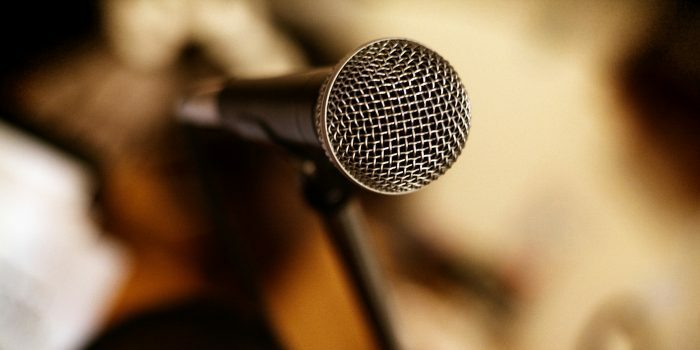 "A growing layer of technology will help determine where podcasting goes next." Nieman Journalism Lab. Nieman Foundation for Journalism at Harvard, 15 Sep. 2016. Web. 25 Apr. 2019. Doctor, Ken. 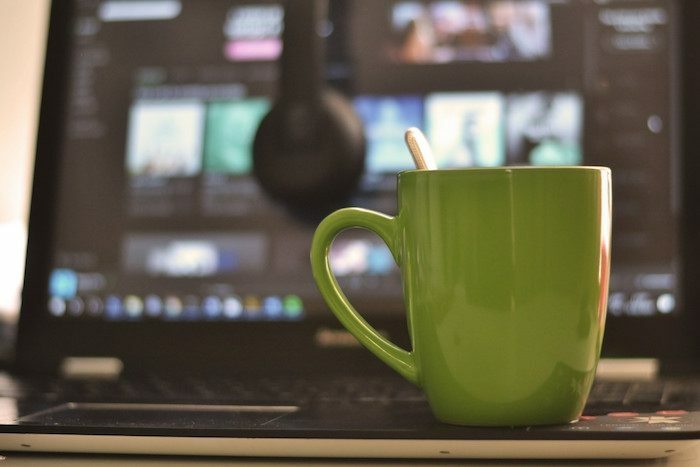 "A growing layer of technology will help determine where podcasting goes next." Nieman Journalism Lab. Last modified September 15, 2016. 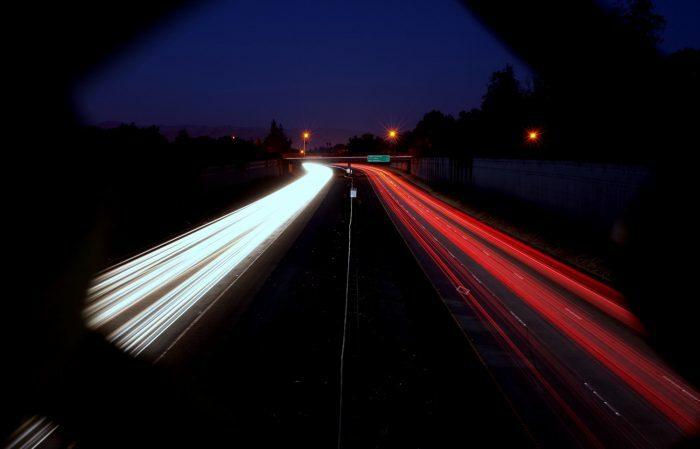 Accessed April 25, 2019. https://www.niemanlab.org/2016/09/a-growing-layer-of-technology-will-help-determine-where-podcasting-goes-next/.